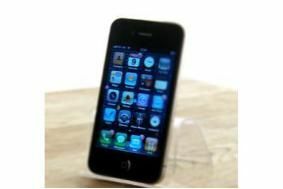 Apple iPhone boss leaves company after 'antennagate' | What Hi-Fi? Apple hasn't commented on the reasons for his departures, says the Beeb, or whether he resigned or was fired. Papermaster had been head of Apple's iPhone and iPod hardware engineering department since he joined the firm from IBM in 2009. His departure is widely thought to be linked to the problems with the antenna on the iPhone 4. Last month Apple announced at a special press conference that it will offer every iPhone 4 owner a free case to fix the reception issue, or a full refund.